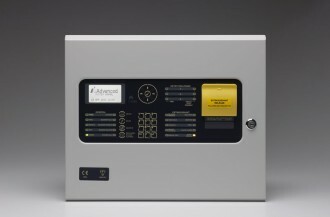 We are official agents to supply & maintain Advanced Fire Products. Contact Us for a speedy no-nonsense quotation. 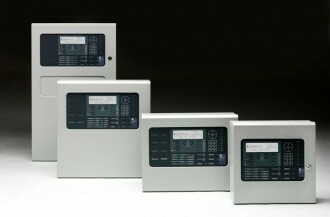 Panel Only Multi-protocol Systems. 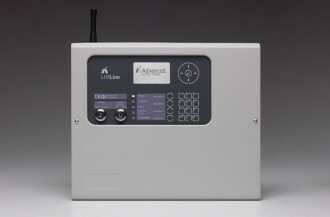 Our multi-protocol solution which offers the industry unparalleled performance and freedom. 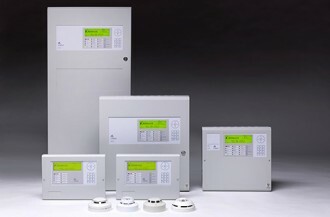 Axis holds global approvals including EN54 and UL 864, and includes a wide range of wired and wireless detectors and devices. The No Compromise Fire Touch Screen. 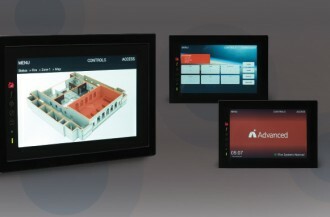 TouchControl offers all the features you’d expect from an Advanced remote control terminal and repeater, with the advantages of a HD touchscreen. 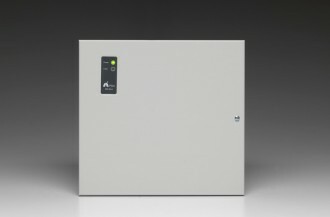 Whether it’s an Advanced or 3rd party fire system, our integrated PSUs and battery chargers provide high efficiency, easily-installed, switch mode power supplies. Emergency Light Testing. 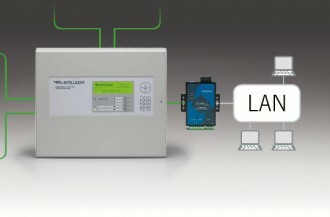 Lux Intelligent has been designed to offer its users multiple benefits, from installation right the way through to day-day-use and of course, proof of compliance. They all add together to make for major financial savings. 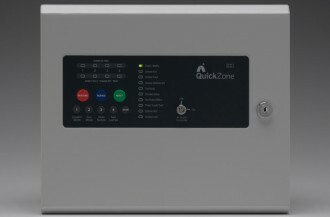 QuickZone is Advanced’s high performance conventional and twin-wire fire system.